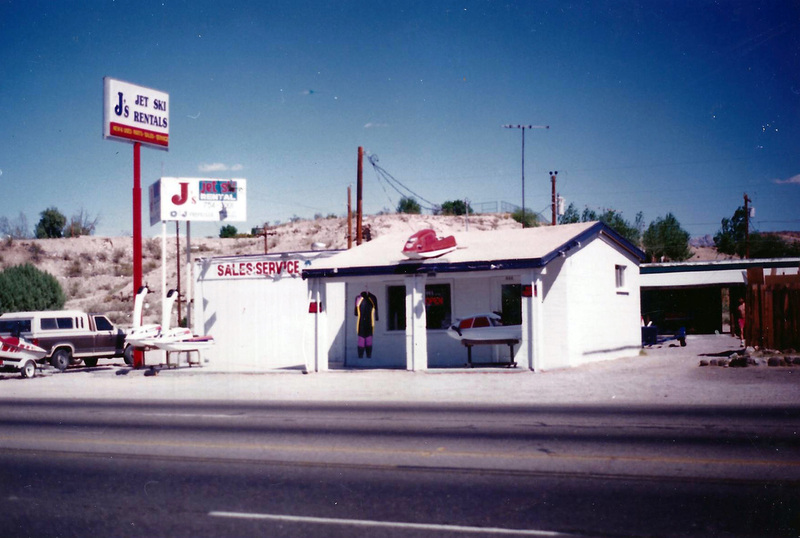 J's Upper Decks was founded by Jay Fender, and is located in Cornville, Arizona. 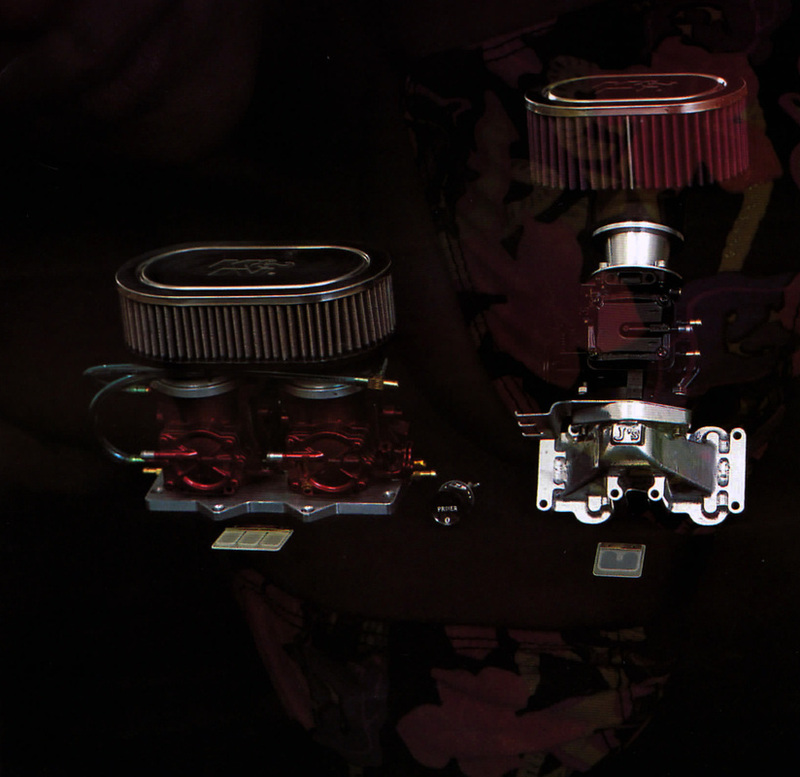 Jay Fender has been a part of the water industry for over 30 years: manufacturing, renting and leisure! 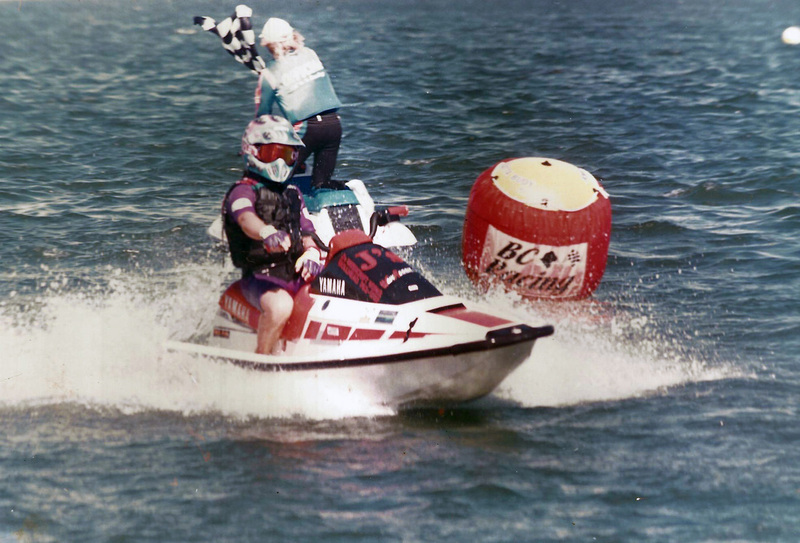 1988-1996: Jay Fender opened J's Watercraft Works in 1988. J's Watercraft Works designed and produced exhaust systems, intake grates, manifolds and other accessories for Yamaha watercraft. 1984-2012: J's Watercraft Rentals has been renting waverunners and pontoon boats to customers in Arizona, Texas and Florida, supplying fun-in-the-sun for almost 30 years! In 2009 J's purchased a boat with an upper deck. Recognizing how much rental customers appreciated an upper deck, J's has spent the last several years designing the quintessential deck. The result is a durable, attractive, affordable, and easy to assemble upper deck, that makes J's the ultimate upper deck manufacturer.